At Canada Passport Help we take great pride in assisting you with the application or renewal of the most important piece of government-issued identification you can have: your Canadian passport. We offer Canadian passport application assessments and photo review services to ensure that the submission of your Canadian passport application or renewal is approved. There are no wait times with Canada Passport Help, no long tedious lineups, and no take-a-number service. 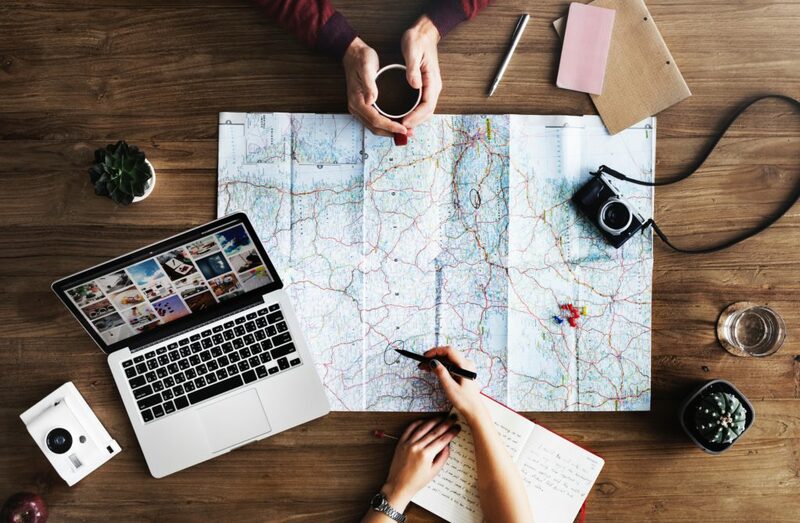 We make the process easy and stress-free from the comfort of your home or office so you can plan your travel without being at the mercy of a potential rejection. Read our testimonials to find out why our customers have relied on us to maintain their travel plans and save them the headache of an unexpected and inconvenient rejection by Passport Canada. Let us take the stress and unpredictability out of the application or renewal of your Canadian passport.